Pool Academy students took an early lead in an international word competition as it kicked off this week. Years 7, 8 and 9 are taking part in Word Mania against other schools across the globe to find as many words, hidden in a jumble of 15 letters, as they can in just three minutes. 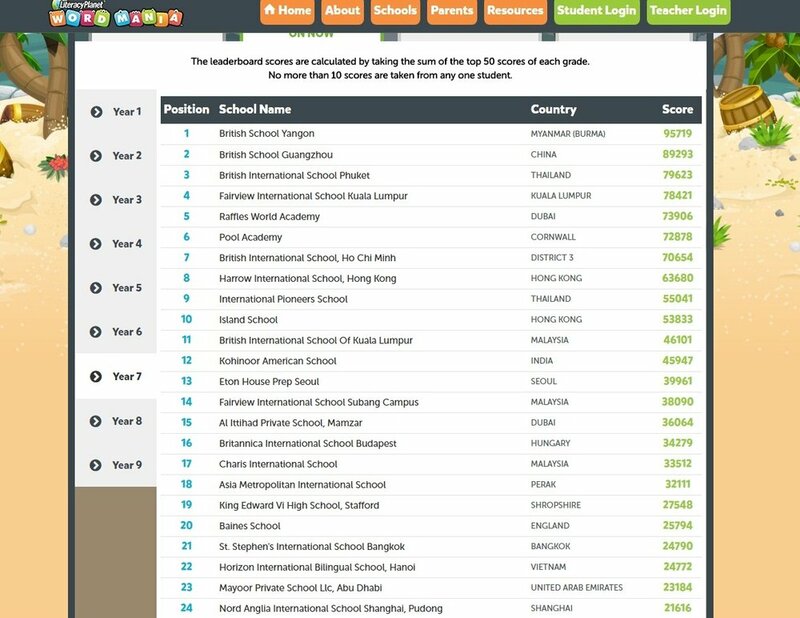 The event started online on Monday (NOV6) morning and by lunch time Year 9 had already reached to number four on the leader boards and Year 7 had reached position number six. Both year groups were the number one England school only being beaten by pupils from countries such as Bangkok and China. Last week Pool Academy students were congratulated by competition officials for creating 14,761 words in the first three days of the practice week. The competition takes place on the students’ tablets and the first round lasts until November 10. Points are awarded for the most words found as well as for the longest words. Those taking part will be awarded badges and credits according to their scores. Certificates will be given as well as the chance to win more than £10,000 in prizes for the school. Children from as far away as Africa and Asia are also taking part in the competition. Lisa McKune, Pool Academy English teacher, said: “The students have done really well already. It is a great start by everyone at Pool Academy. “We’ve just got to keep it up. Ms McKune said things could change overnight because time zone differences mean international students will be starting school after English schools have finished for the day.